Welcome to Budget Geek where it is our goal to provide you with the information to make your personal finance easy. 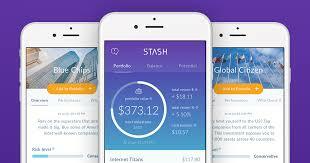 A review of the Stash Investing mobile app done by Budget Geek founder, Devon. A comparison of the most popular streaming services and their compared cost to standard cable TV. Need to save money on your monthly phone plan? Here are the cost and benefits of the cheapest service providers. Our up to date analysis of the Chime Mobile Banking App. Need help with your monthly budget? Here are the tools you need to create your monthly budget. With the knowledge and tools we provide you will be ready to visualize your budget.